Thalia Marakas' concern for the welfare of children is intrinsic. 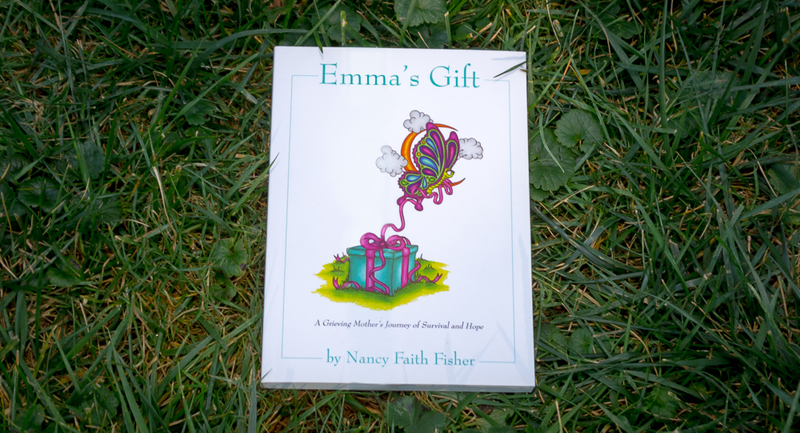 As a mother, teacher and poet, the focus of her life's work has been both the education and emotional care of the young. "I recognize the power of a child's imagination"
As an elementary teacher and mother, I recognize the power of a child's imagination. 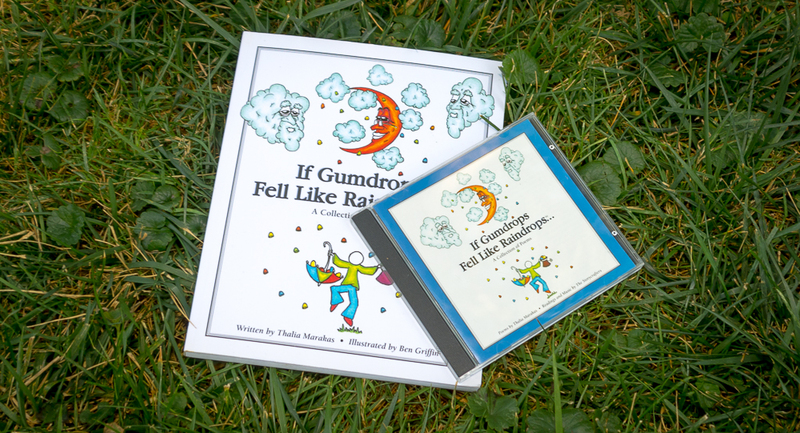 My book and CD of poems, If Gumdrops Fell Like Raindrops..., was created to provide children a comforting, magical place to express their dreams, fears, and sense of wonder. 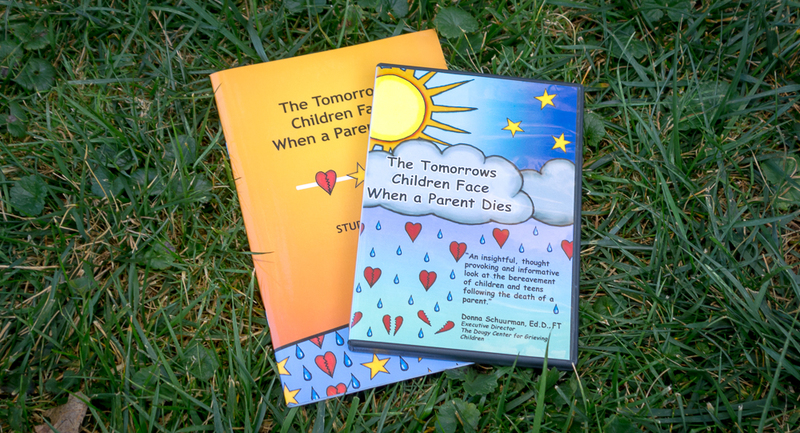 My documentary, The Tomorrows Children Face When A Parent Dies, is the result of my experience with my own children and seeing the importance of understanding the grief process from a child's point of view. My goal is to help parents, caregivers, counselors and teachers explore with children all of the magic, wonder and depth of a child's world. Guest speaking and author visits for students and/or teachers, grade wide assemblies and grade level visits in 20-40 minute segments. 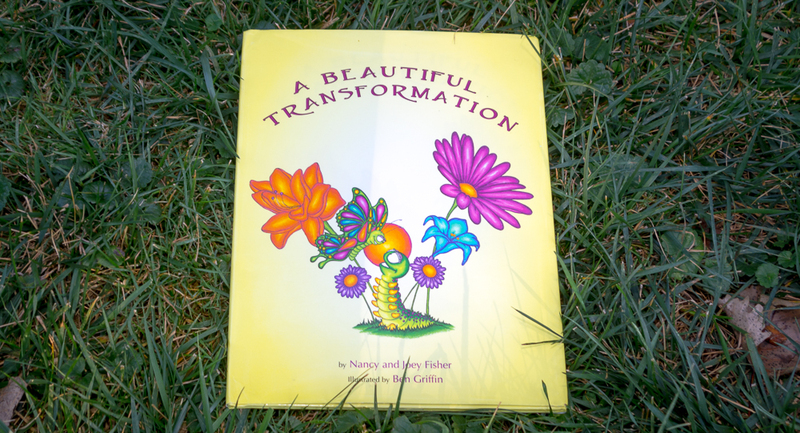 Books and programs written to help parents, caregivers, counselors and teachers explore with children all of the magic, wonder and depth of a child's world. 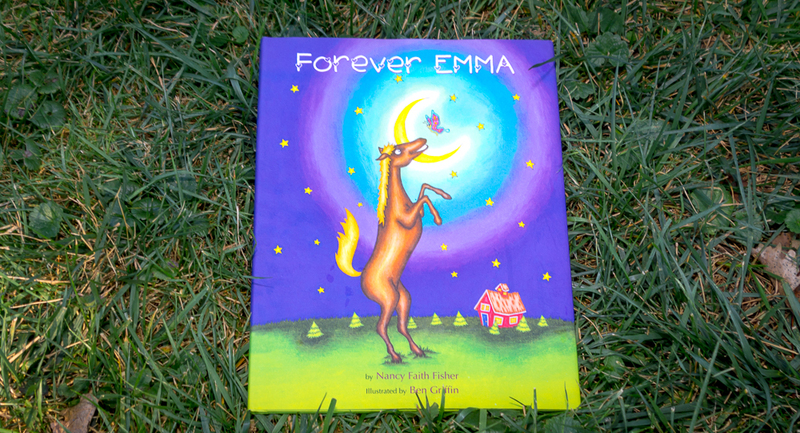 Working on your own book that aligns with the core values of TM Enterprises, but unsure on publishing? We can help! Interactive workshop sessions to engage and encourage writing poetry or art projcts inspired by a poem. 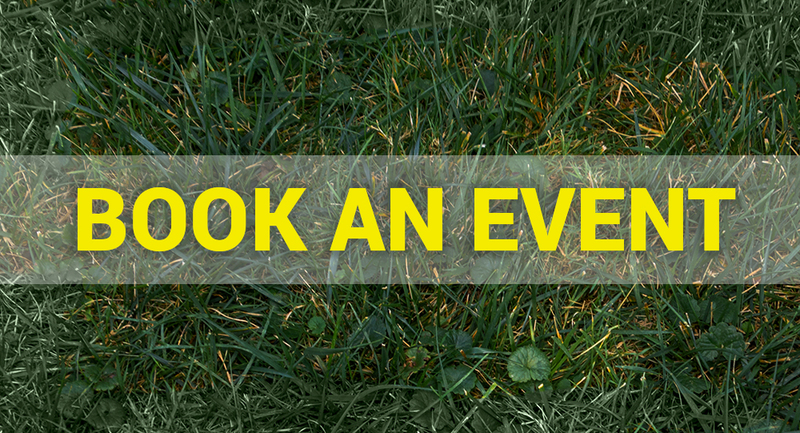 Check out a free preview of "If Gumdrops Fell Like Raindrops..."
Have questions about a product, booking an event, or just want to say hi? Contact Thalia today!